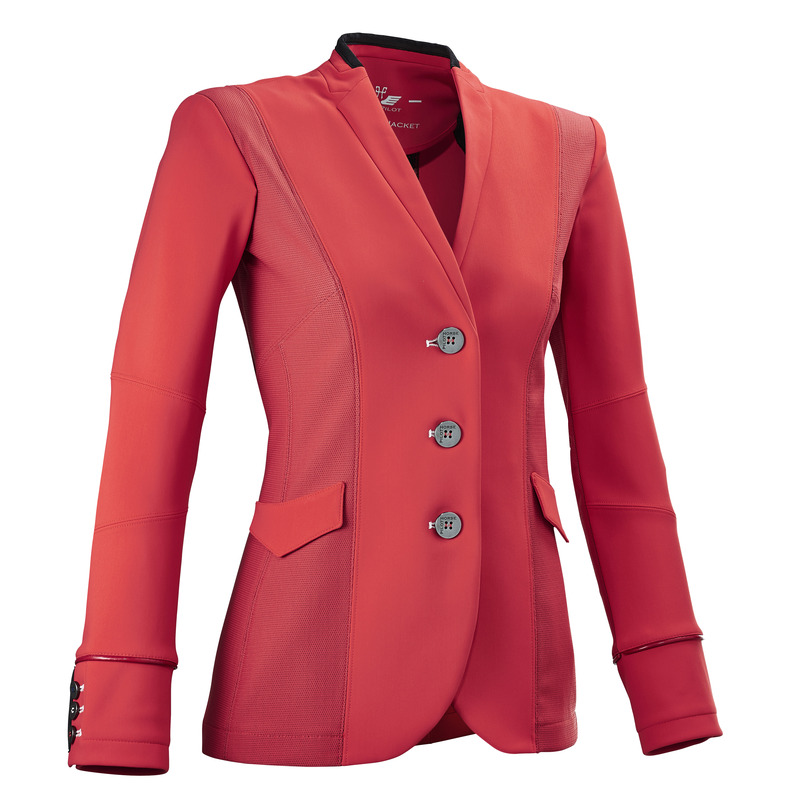 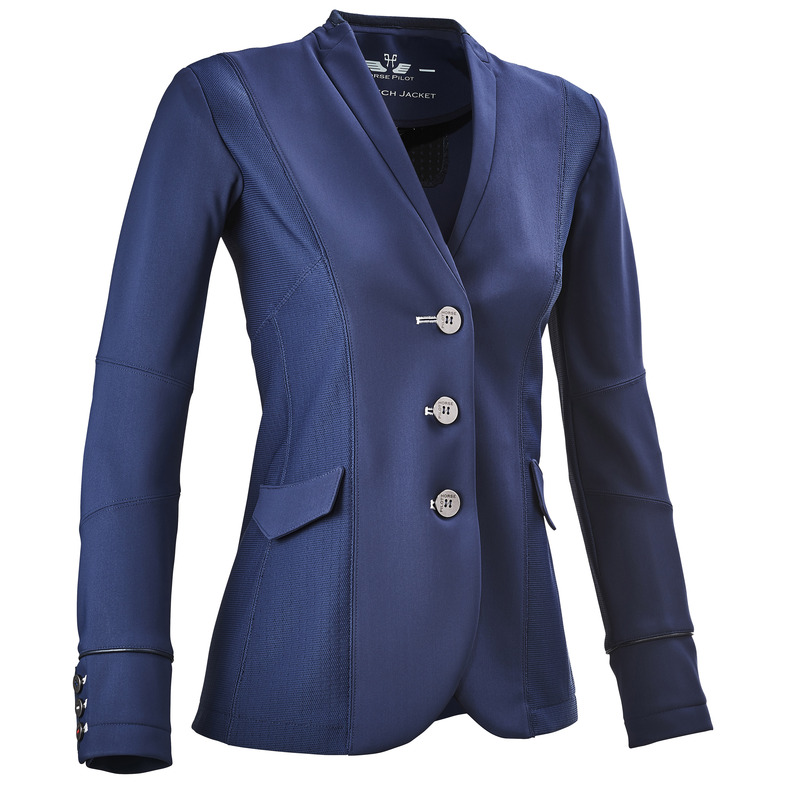 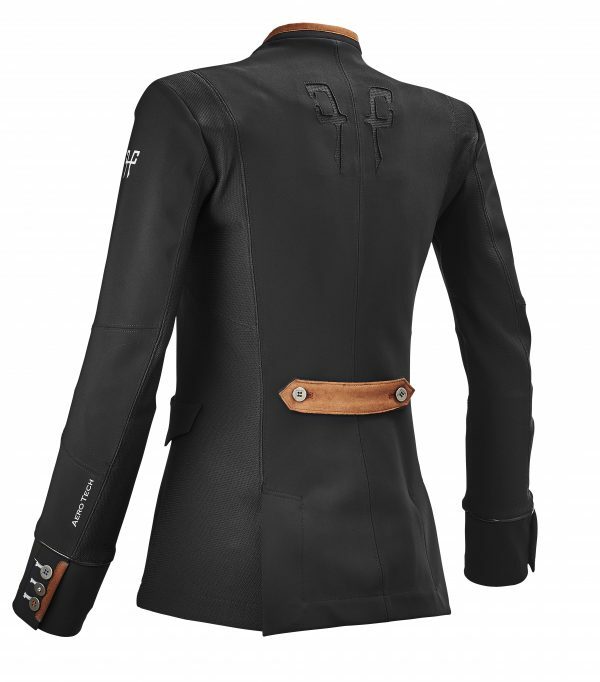 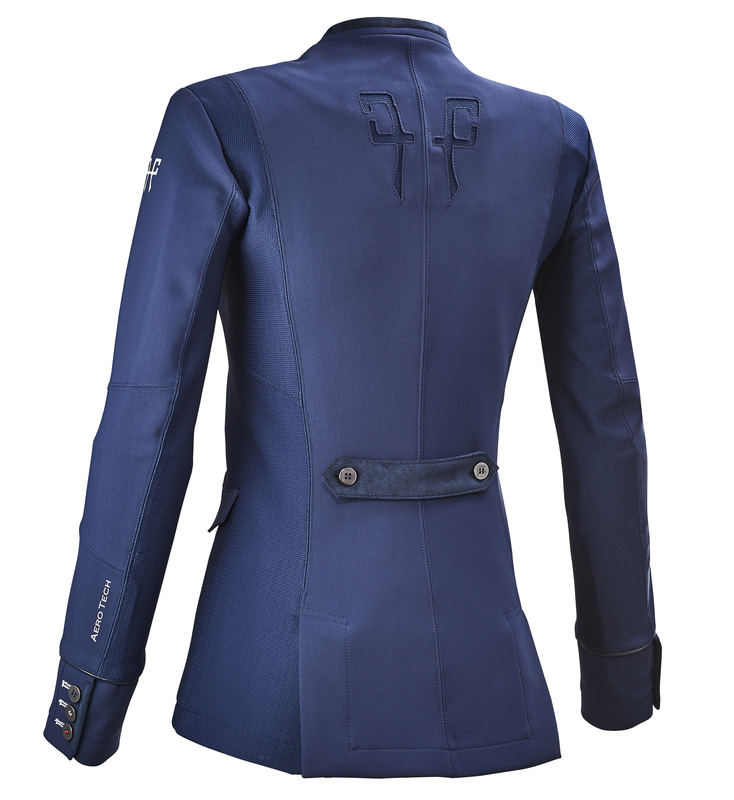 The Aerotech from Horse Pilot is an outstanding competition jacket. 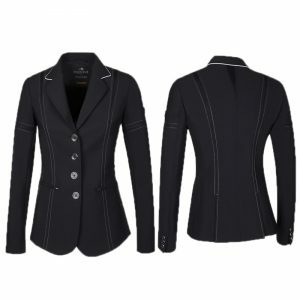 Manufactured in France, this jacket is available in a standard ready to wear and also a customisable version, with adjustable sleeve length. 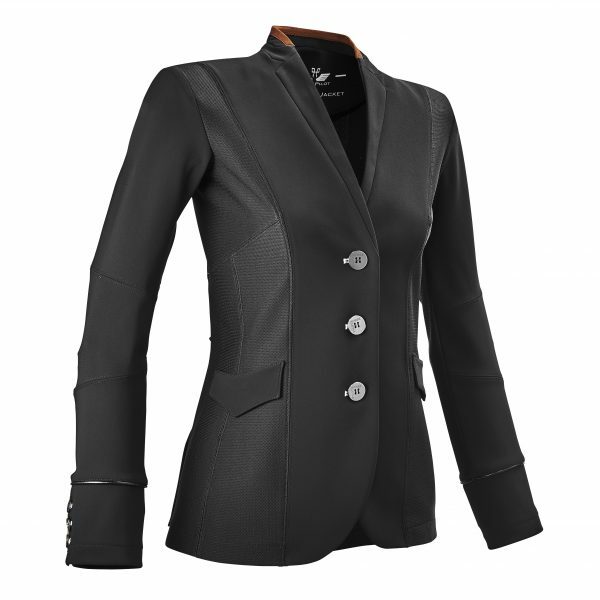 The Aerotech Jacket includes Preform technology, allowing the jacket to adjust to the rider’s position. 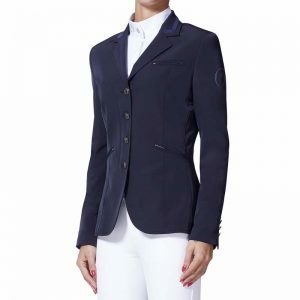 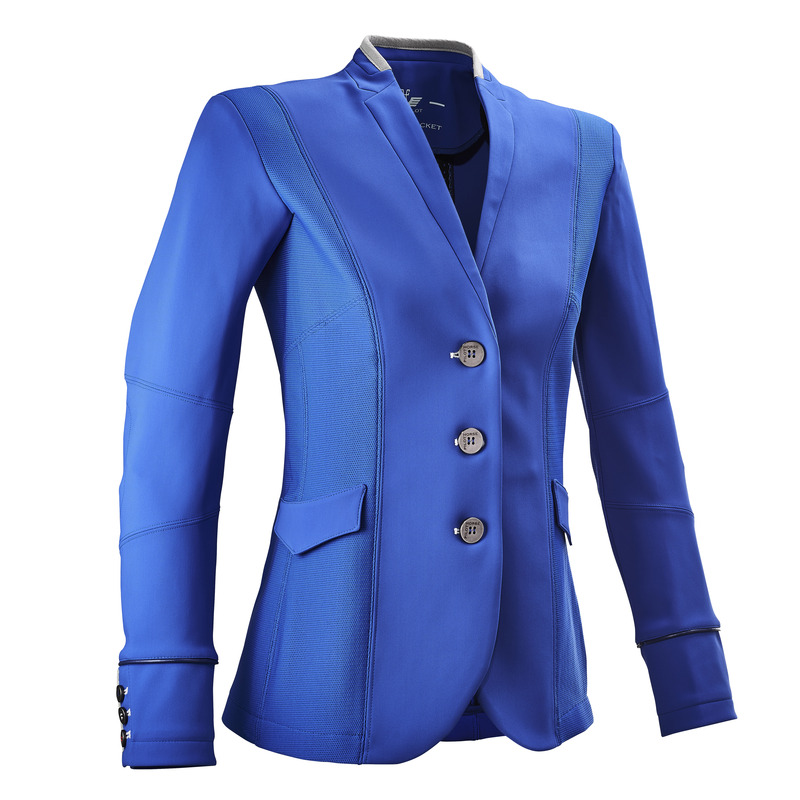 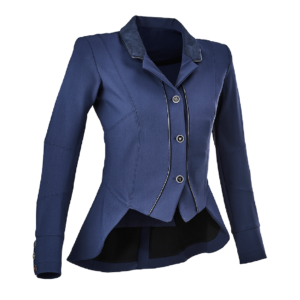 The jacket is comprised of two materials, the first, “mesh 3D fitting”, is bi-stretch and ultra-breathable while the second, “Sensitive Fit®”, ensures that the jacket fits snugly. 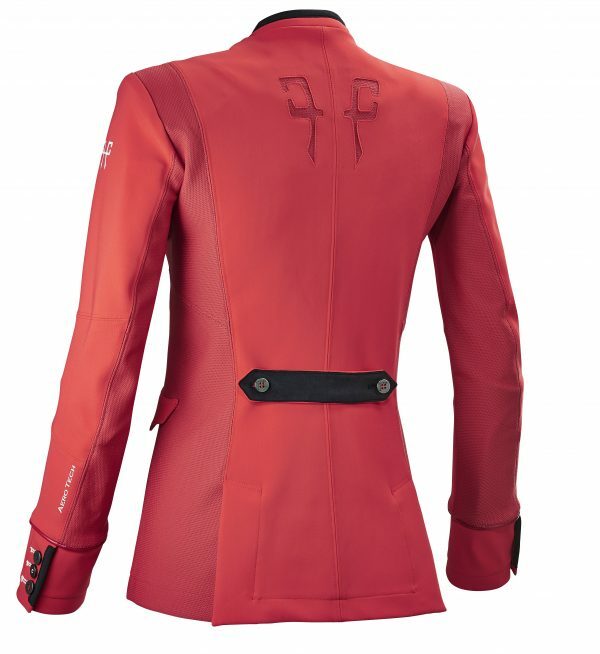 The jacket has a split back to optimise breathability. 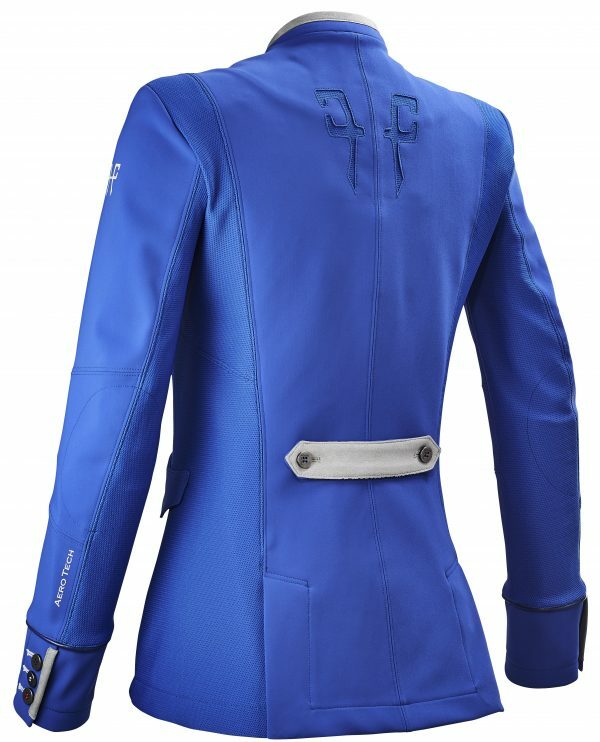 Plus, the collar has been simplified while remaining extremely fashionable.